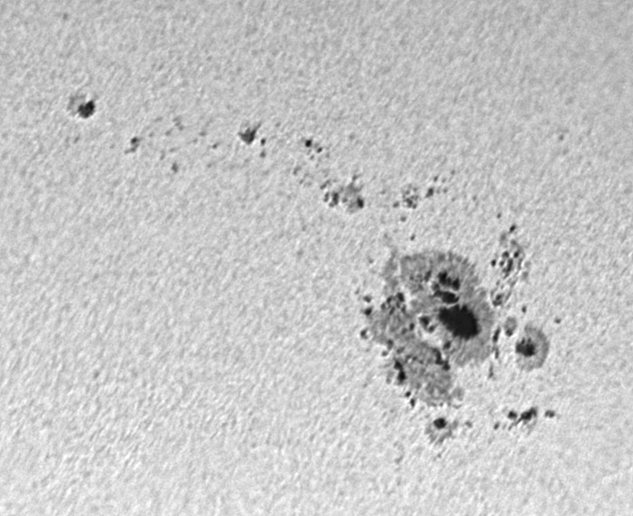 A huge group of sunspots, Active Region 1476 crossed the Sun in the first half of May. 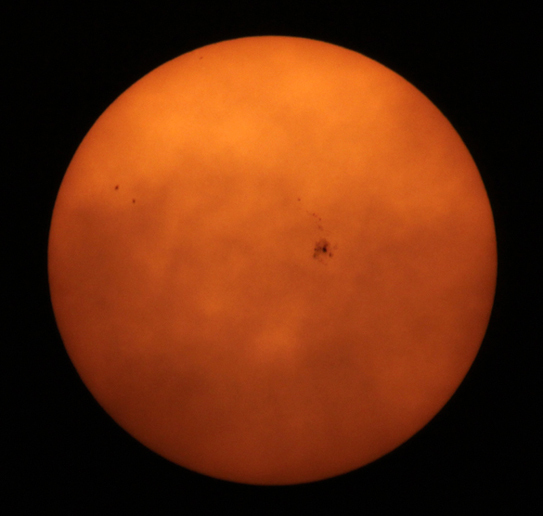 This image of the whole of the Sun's disc was taken on the afternoon of May 11 by my fellow Sigma member Alan Tough. Alan took this mage using his Canon EOS 60D DSLR camera with his telescope acting as 700m telephoto lens operating at f/10. Alan used white light filter covering the objective lens of his telescope to reduce the amount of light, infra-red and ultra-violet radiation by a factor of 100,000 times. I took this image the following morning, May12th, with a DMK31 camera on my ETX125 telescope with a DIY Baader film white light solar filter. Alan's image puts the active region in context. 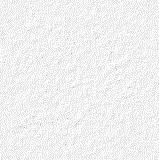 The mottled effect across the image is known as granulation. The grey areas surrounding the dark sunspots are known as penumbra. The lines radiating out from the dark sunspots across the penumbra regions are due to material upwelling through the Sun's convective region, outflowing across the penumbra and then being subducted back down into the convective region.